Atlanta Intown Magazine features the Atlanta Music Project. Read the whole article here. 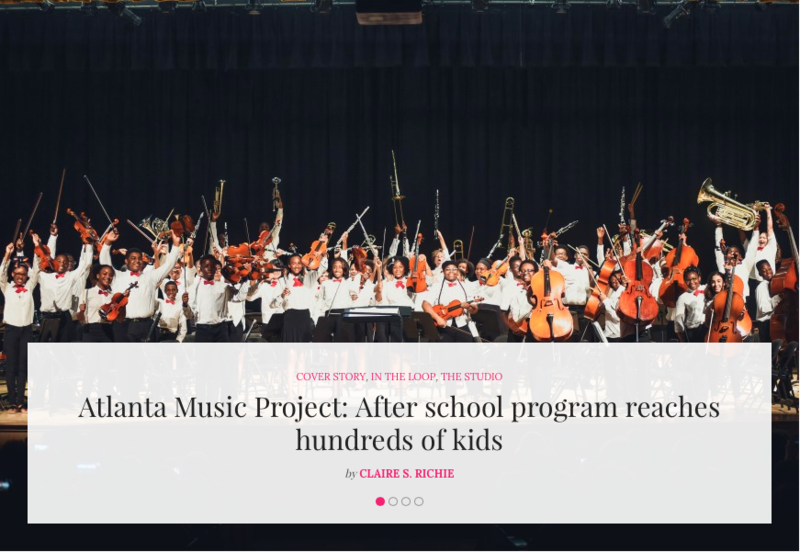 Reaching musically inclined, underserved youth is the goal of Atlanta Music Project, which is on track to serve 300 youth in grades 1 through 12 at six sites around the city. Now in its eighth year, AMP provides high quality, tuition-free after school music education for symphony orchestra and choir to kids.